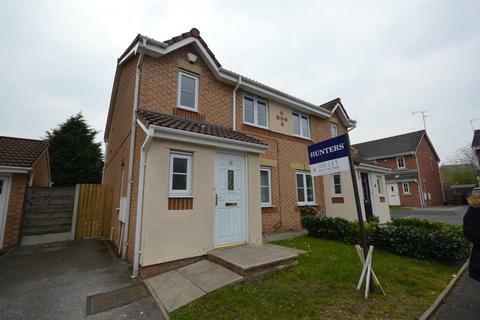 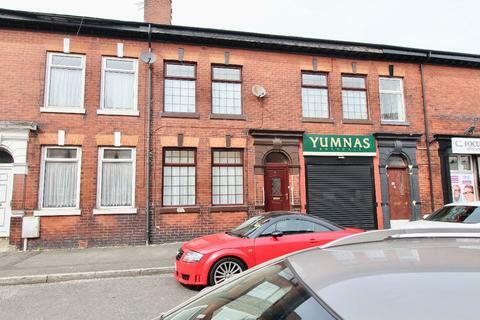 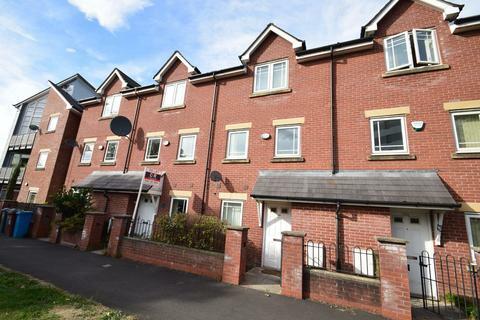 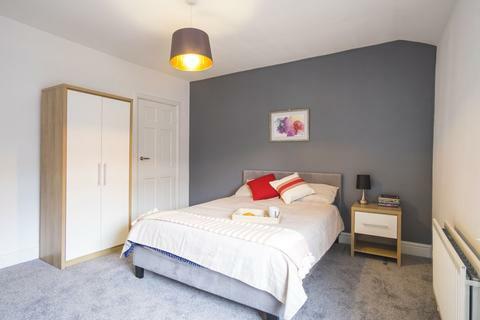 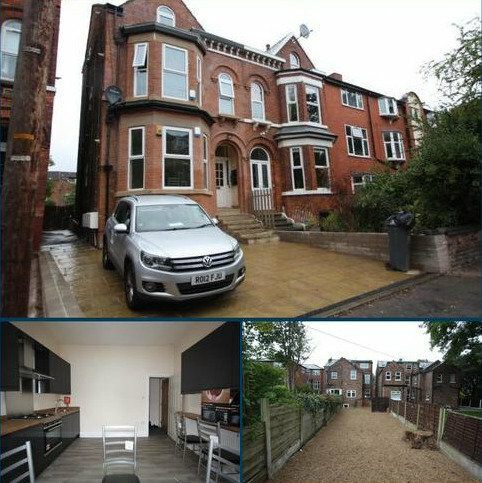 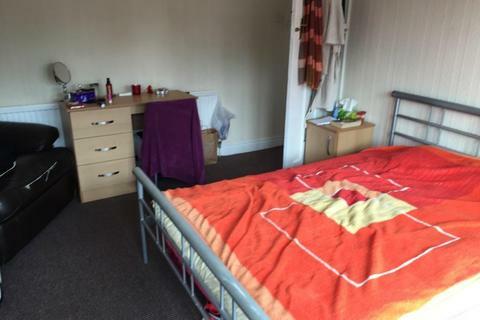 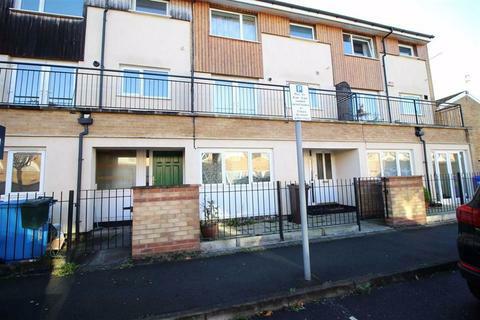 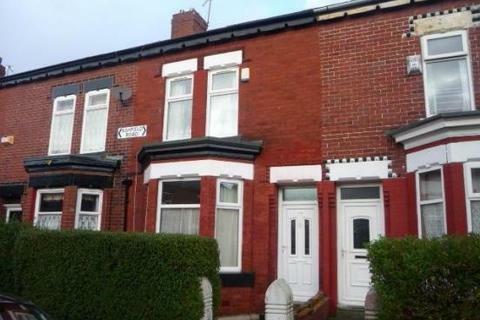 A large 4 bed terraced house which benefits from 2 bathrooms and 2 reception rooms. 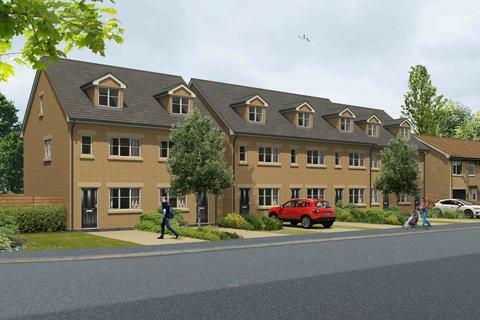 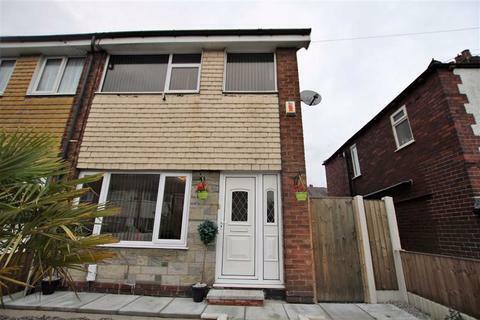 Marketed by Prime Estate Agents - Rochdale. 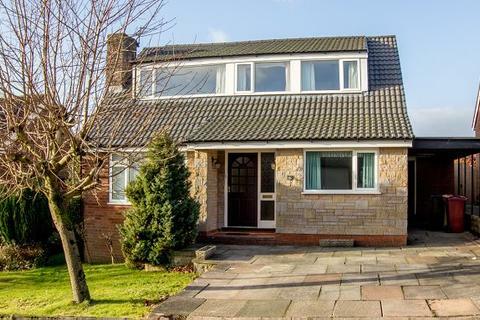 Marketed by Rooftops - Hale. 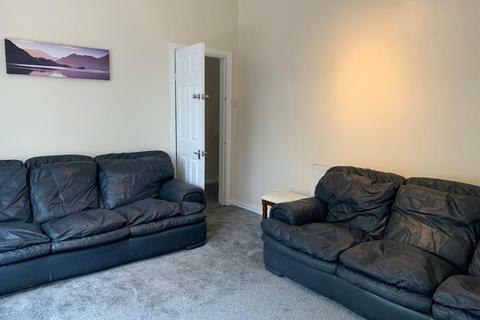 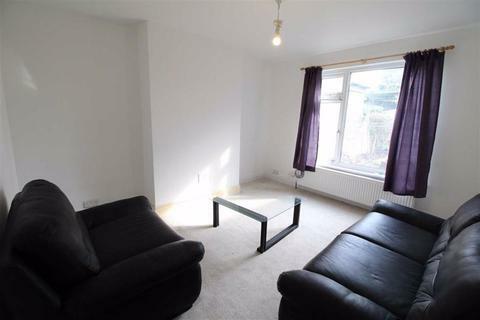 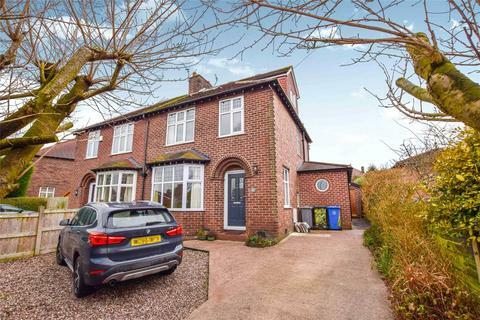 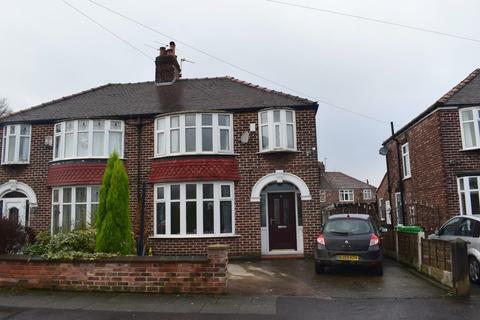 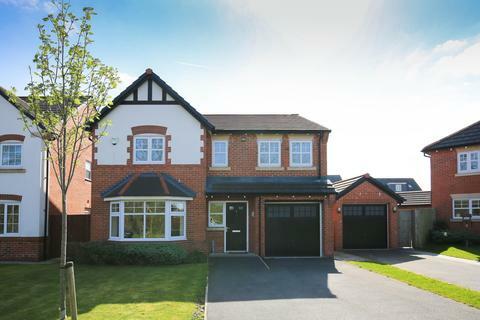 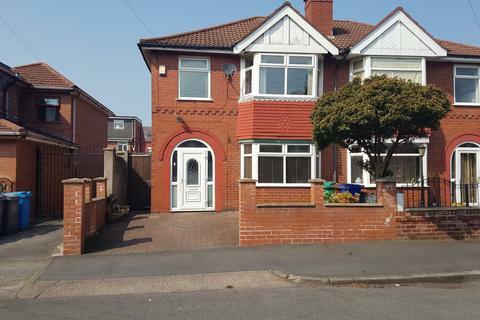 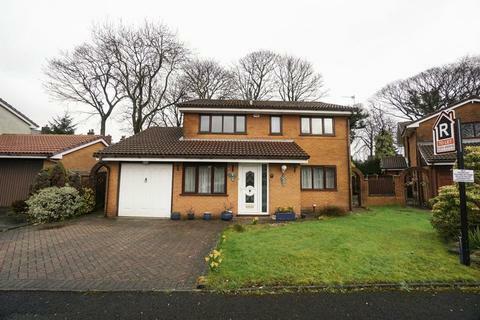 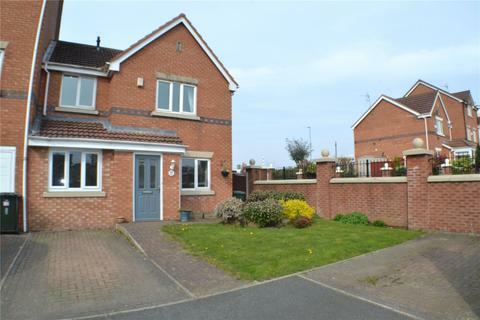 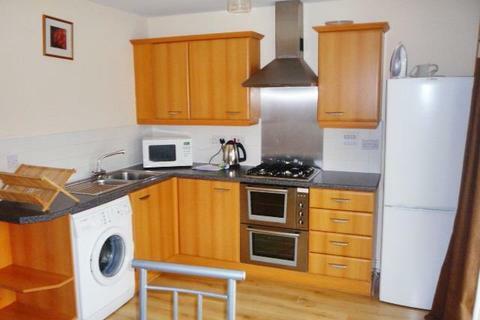 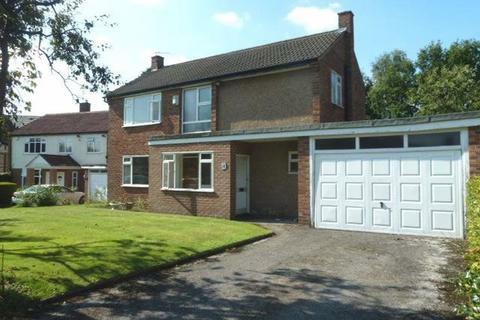 4 bedroom detached house to rent - Cheviot Road, Hazel Grove, Stockport, SK7 5BH. 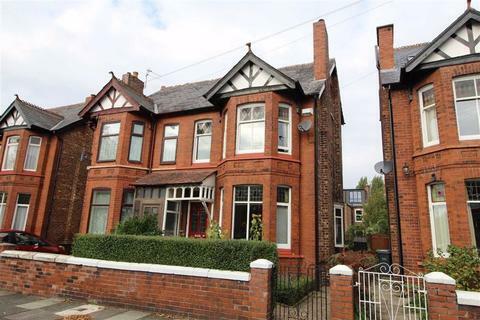 Marketed by Stuarts Property Services - Stockport.